Milo Lombardi is an Italian saxophonist and composer based in Berlin, Germany. His debut album, “Going Nowhere (Enjoying the Ride),” produced partly as crowd-funding through fans, was praised for its fresh, melodic sound, and brought Lombardi to the attention of the European jazz scene. 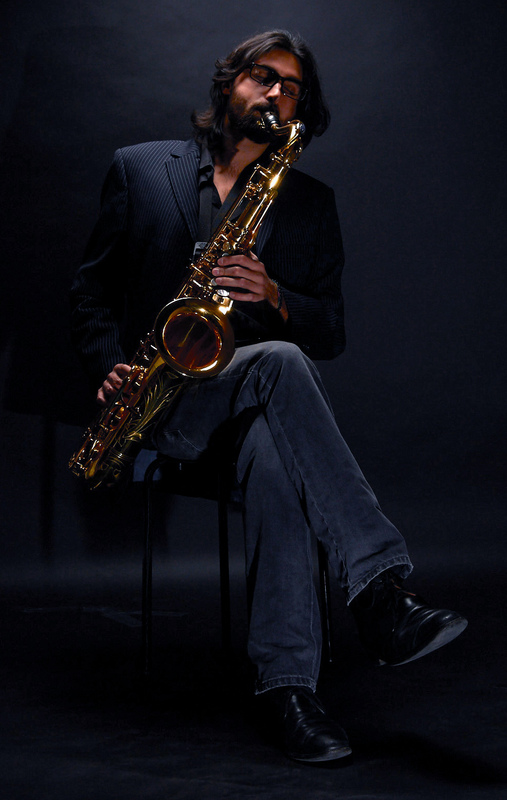 Lombardi is an inspired composer as well as a refined saxophone player. His sound recalls Stan Getz and Coleman Hawkins with a touch of Dexter Gordon and Lester Young. His music is a modern melodic jazz with some Latin influences and pays homage to great composers of the past such as Bill Evans, Bobby Hutcherson and Antonio Carlos Jobim. Lombardi studied piano as a child and when he was eleven he entered the “G. Rossini” conservatory in Pesaro, Italy, where he then studied saxophone. At the age of nineteen he graduated and moved to Sydney, Australia, where he performed with the Sydney Wind Symphony Orchestra. In 2009 he left Australia and started touring throughout Europe with his own quartet as well as with other bands, meanwhile studying composition and jazz arranging with Massimo Morganti. In 2014 he published “Going Nowhere (Enjoying the Ride)”, which was very well received by critics, describing the music as genuine, joyful and serene. One of the tracks (Circular Quay) also earned an honorable mention in the 2014 edition of the International Songwriting Competition. Lombardi is now part of the vibrant Berlin jazz scene where he performs regularly with a plethora of artists from around the world. “His fingers glide ever so lightly over the keys, he exceeds the normal level of virtuosity." - Berliner Morgenpost, Germany. “... simply, delectably cool." - All About Jazz, USA. “... a new jazz talent." - Il Resto Del Carlino, Italy. “Really great saxophonist. Deserves more lights on himself." - Anima Jazz, Italy. “... refreshing sound." - Alrededor de Medianoche, Argentina.